Looking for a hotel in Banff? Information on camping? How about a great restaurant or a list of all the shops in town? 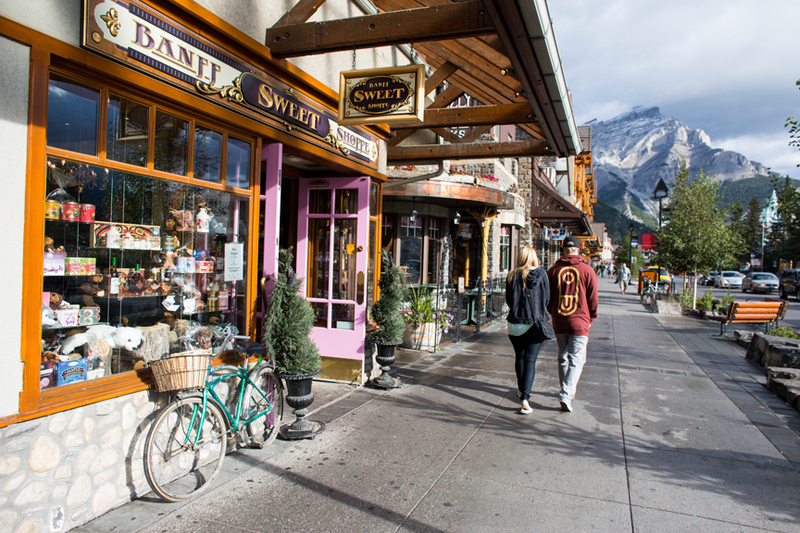 Banff Lake Louise Tourism maintains a list of everything you’ll need on your trip to Banff.